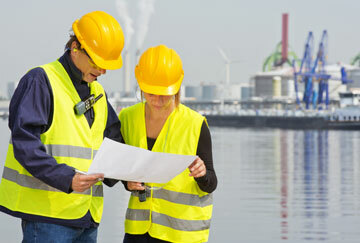 GexCon US has significant experience in the various fields of process safety. This knowledge is obtained through R&D projects including explosion and dispersion experiments, CFD-modeling of dispersion and explosions, accident investigation and more. GexCon US can offer clients unique solutions for their R&D challenges. Using the FLACS-CFD tool to further understand complex phenomena. Planning or coordinating experimental tests at GexCon (Norway) or other test sites. CFD-simulations can be significantly less expensive than performing actual experiments, and in fact, for large scale releases and explosions the difference can be orders of magnitude. 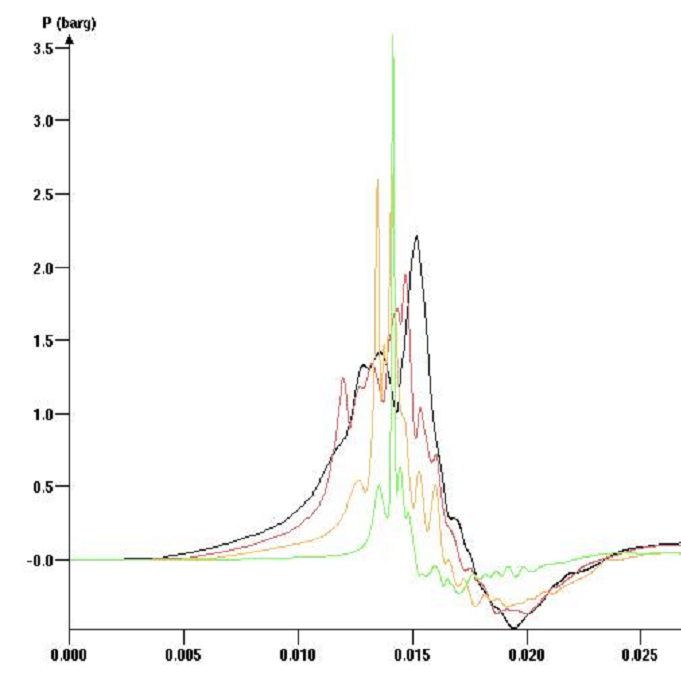 For these cases, the most cost-effective solution may be to perform simulations to study a range of various conditions, and then perform a limited number of simplified experiments for model validation purposes. The development team of the FLACS CFD software is constantly working to add new models or enhance capabilities of the existing models. The focus of recent ongoing work is the development of a fire simulator, an improved near field representation of flashing jets, improved graphic interfaces, computational speed in dispersion and fire simulations, better handling of sloping terrain, and various other topics. If you have ideas for joint R&D projects with GexCon US or the FLACS development team please contact us. 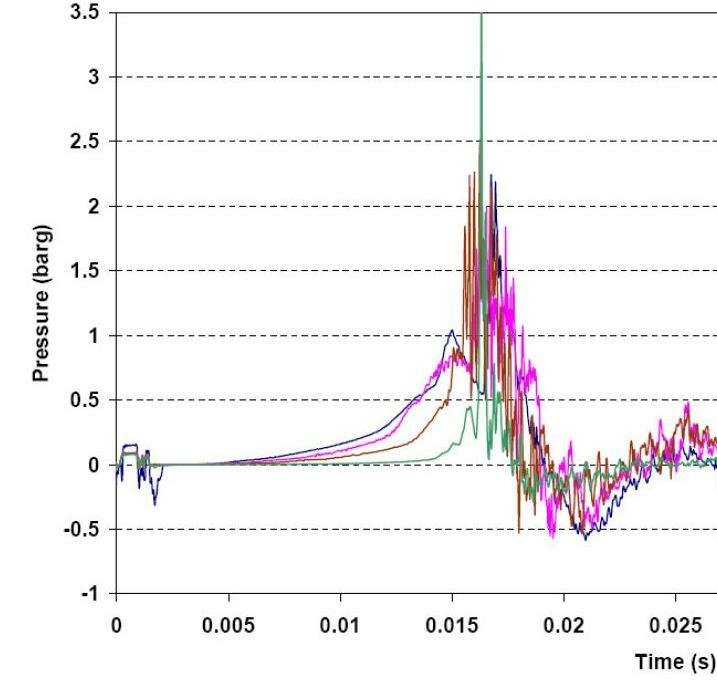 Below is an example showing very good correlation between experimental data and simulations (GexCon test exploding 20% hydrogen in air in a 1.4m channel). More of the governing physics could be evaluated from the detailed simulation results than from the limited experimental measurements.